The Federal Government of the United States of America is in a lapse of appropriations. The U.S. Embassy in Belgrade remains open for Consular services. If you need immediate assistance for a life or death emergency involving a U.S. citizen, please call +381-11-706-4000. DEADLINE: January 18, 2019. Cochran Fellowship Program provides training opportunities for senior and mid-level specialists and administrators working in agricultural trade and policy, agribusiness development, management, animal, plant, and food sciences, extension services, agricultural marketing, and many other areas. DEADLINE: February 5, 2019. Fulbright TEA brings international teachers to the United States for a six-week program that offers academic seminars for professional development at a host university. Participants observe classrooms and share their expertise with teachers and students at the host university and at local secondary schools. The U.S. Mission Belgrade, Serbia is seeking an eligible and qualified applicant for a Translator/Protocol Assistant position. Deadline for applying for this position is April 30th, 2018. Local news reports a standoff between Belgrade Police and an individual who is threatening to blow himself up in front of the Serbian Parliament Building in Belgrade. 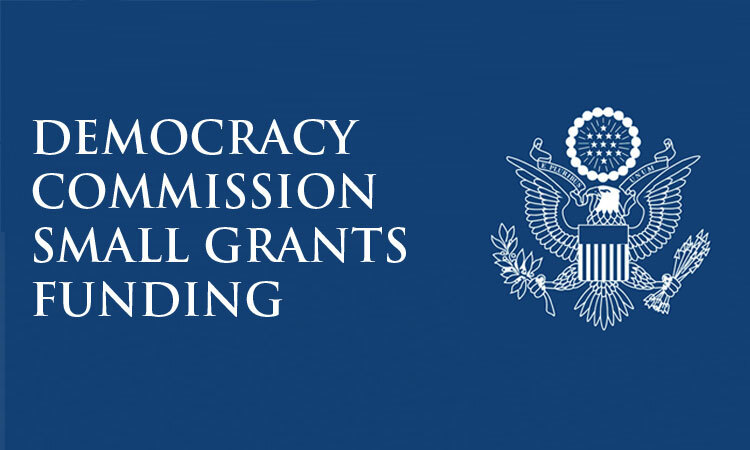 Launched in 2016, the Young Transatlantic Innovative Leaders Initiative Fellowship is the flagship program of the Young Transatlantic Innovation Leaders Initiative (YTILI) of the U.S. Department of State and is supported in its implementation by The German Marshall Fund of the United States (GMF). Delta City Mall in New Belgrade has been evacuated due to multiple bomb threats. Police and explosive device teams are searching the area for dangerous devices. American citizens are advised to monitor local news sources and stay clear of the area. 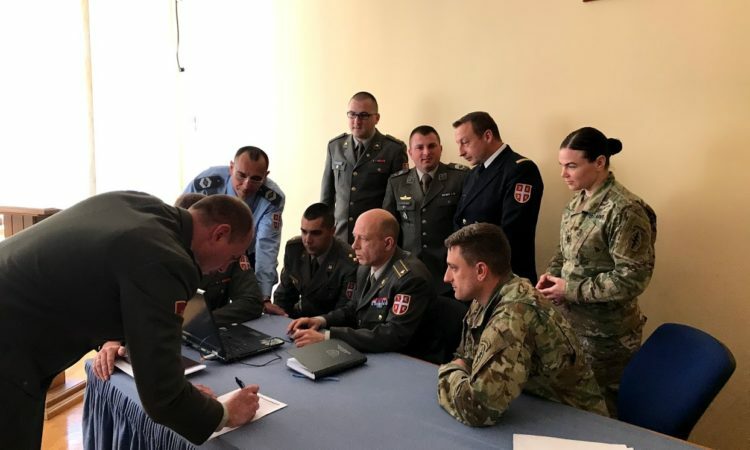 Police Investigators and Prosecutors from Bulgaria, Macedonia, Serbia, as well as the FBI Legal Attache took part in the round-table where they discussed recent and ongoing TOC drug, migrant, and weapons cases, investigative successes and failures, importance of operational analysis, as well as future information sharing. United States Embassy, Department of State is announcing an open position for Computer Systems Analyst. The Global Undergraduate Exchange Program (Global UGRAD) is sponsored by the U.S. Department of State’s Bureau of Educational and Cultural Affairs. It is a fully-funded scholarship for one semester of non-degree academic study at an assigned U.S. college or university. DEADLINE: DECEMBER 31. As an outsider now living in this country, I am constantly amazed by the breadth and depth of Serbian cultural life. On any given day, there are a handful of top-flight events worth seeing. The real trouble is deciding which ones to choose. We are announcing a new Digital Communication Network exchange program in the U.S., October 1-18, 2017. If you use or create digital tools in media, entrepreneurship, NGOs and social movements and e-government apply before July 29, 2017. U.S. Embassy is pleased to announce two Fulbright competitions for the 2018-2019 academic year. Deadline: AUGUST 5, 2017. Ambassador Scott opened this year’s “Awaken Your Curiosity” ELTA Conference, held at the Singidunum University in Belgrade. U.S. Embassy supported this year's ELTA conference not only financially, but also by bringing English language teaching experts from the United States to share their knowledge and experience with colleagues in Serbia and the region. The Embassy of the United States of America in Serbia is pleased to announce the Fulbright Non-degree Research Program for Doctoral Students and the Fulbright Graduate Study Program competitions for the 2017-2018 spring semester. Deadline: JUNE 2, 2017. 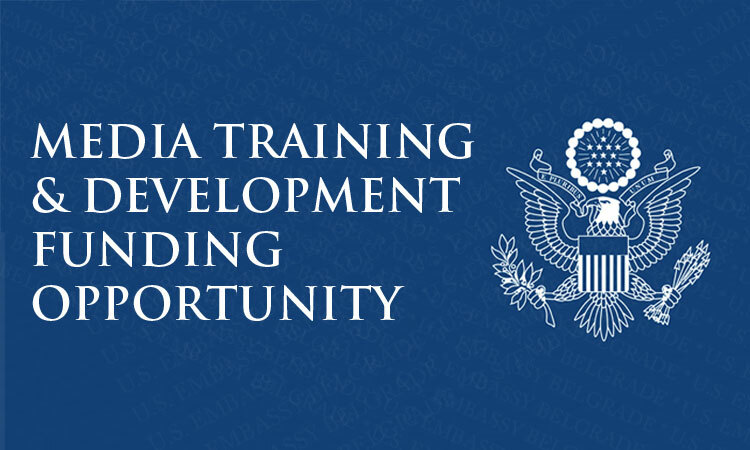 The Public Affairs Section of the U.S. Embassy in Belgrade is pleased to announce that we are now accepting applications from citizens of Serbia for participation in the Hubert H. Humphrey Fellowship Program for the academic year 2018-2019.